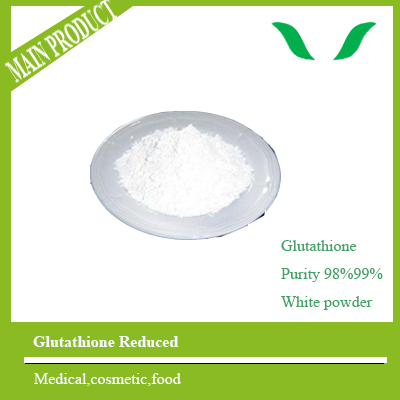 L-Glutathione Reduced is a tripeptide which consists of glutamic acid, cysteine, and glycin. The L-Glutathione Enriched Yeast obtained via microbial fermentation, then obtain the L-Glutathione Reduced by modern technology's separation and purification .It is an important functional factor,which has many functions, such as anti-oxidant, free radical scavenging, detoxification, enhance immunity, anti-aging, anti-cancer, anti-radiation hazards and others. L-Glutathione Reduced has elimination function of lipid peroxide and grease resistance to oxidation. And has anti-lipid oxidation. It can also prevent flavor nucleotides (inosinic acid, guanylic acid) food (fish cake, sausages, sauces, etc) lose their fresh flavor nucleotides in decomposing. 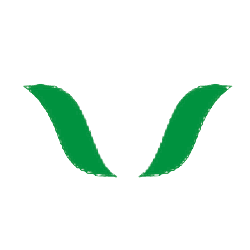 Besides, it can strengthen the food flavor, and greatly extend the shelf life of food. 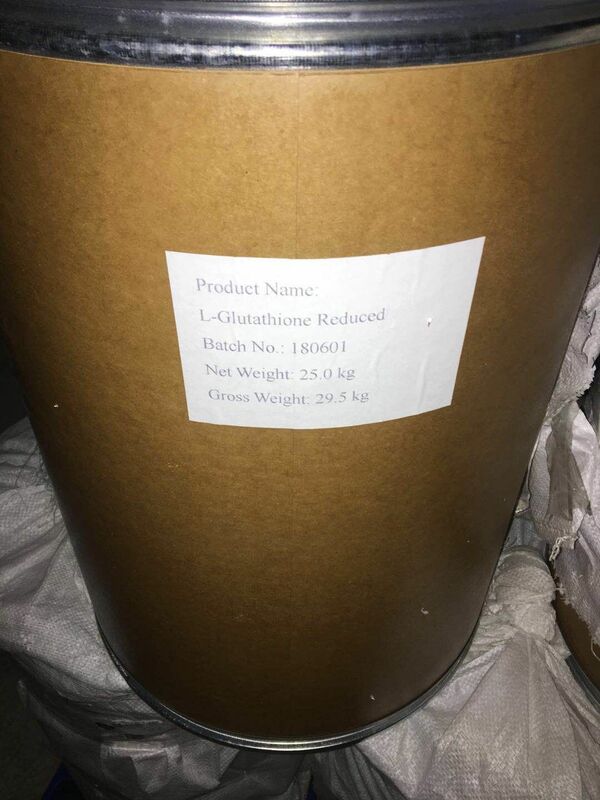 Add L-Glutathione Reduced into the canned fruit, it can prevent fruit browning; Add to dairy product, it can effectively preventenzymatic and non enzymatic browning. L-Glutathione Reduced and deamination acid, L-monosodium glutamate, xylose coexistence heating will produce very good beef flavor. It mixed with favor nucleotides such as inosinic acid, guanylic acid, and sodium glutamic acid, that will produce a strong meat flavor. It can be used as a flavoring agent in various processed foods. It also has the effect of enhancing flavor when added to meat and cheese. L-Glutathione Reduced has the function of protecting the liver, inhibiting formation of fatty liver. Liver protection agent.Owing to its broad spectrum of physiological function, it can be widely used in the food,especially in anti-aging, enhance immune function and anti-tumor functional food base, enhance nutrition, additives and so on.